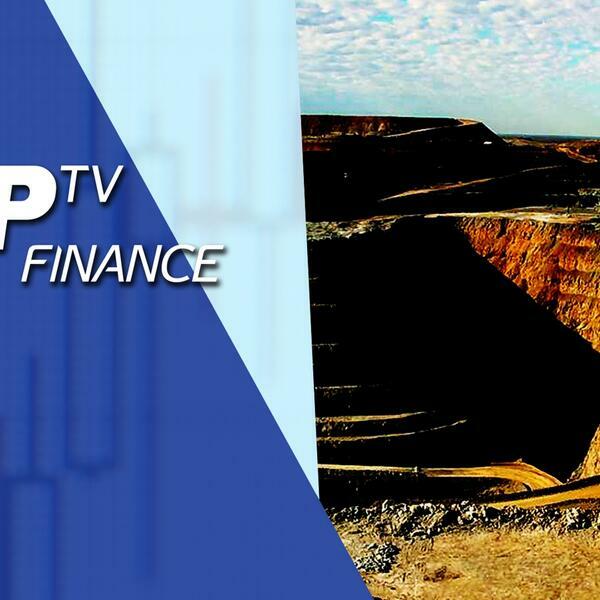 In an interview with Tip TV, Paul Renken, Senior Geologist and Mining analyst at VSA Capital says, “Protectionist environment is good for commodities”. So now we know, all is not lost if there is a way of protectionist policies across the globe. Renken also paints a rosy picture for commodities/miners in 2017. The only risk he sees is a potential instability in the ‘frothy’ US markets. Renken believes the turnaround in BHP Billiton’s fortunes is a product of higher commodity prices and company’s cost cutting efforts. Listen to the full segment to know if Glencore will mimic the stellar numbers produced by BHP Billiton and Anglo American.